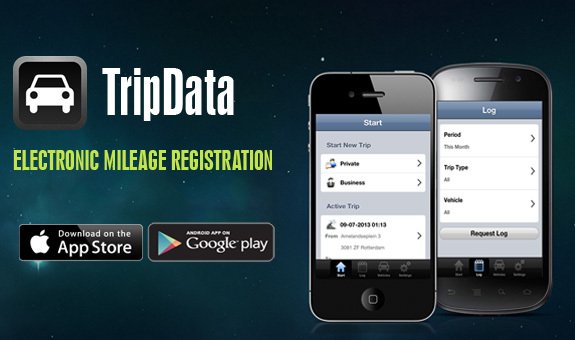 TripData is an electronic mileage registration application that works on your mobile phone or tablet. Available for only $ 1,99 TripData is a small investment which will save you lots of time administering your mileage reports. Instead of sloppy paperwork, TripData provides you with organized digital documents by using your mobile phone or tablet. As a wee lad I dreamed of one day being in the NFL, that sure didn't happen. 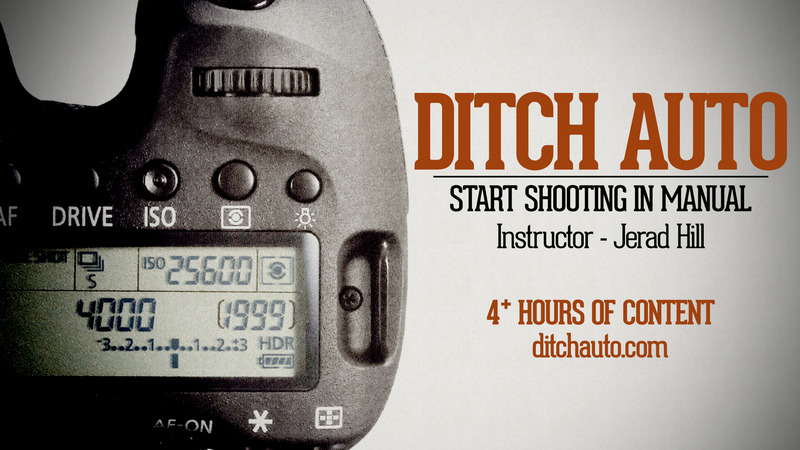 But now I'm having way more fun creating content for the internet. Jesus. Disneyland. Peter Pan. Michael Jackson tunes.